Amazon is the biggest search engine for product search that is even bigger than Google. With more than 310 million active users worldwide, it has become extremely necessary for every seller to optimize the product in the best possible way. We are one of the best Amazon Service Providers in the market right now because of the holistic approach that we have adopted. Our Amazon Consultants have ample amount of experience in designing the right strategy for your store according to the size, scale, budget of your product. What are the target keywords for your product, and what is the current performance? Is the product page is designed according to Amazon Standards? What on-page improvements do we need to get the higher ranking organically? Who are the direct competitors and how well they are performing? What are the keywords that we can target with what intensity? What is the status of Good Customer Review and Bad Customer Review? What is the best strategy to improve the ranking for your product? In a nutshell, Amazon Audit is the first step of the remaining steps of Amazon SEO. Based on the results of Amazon Audit, further strategies can be designed. 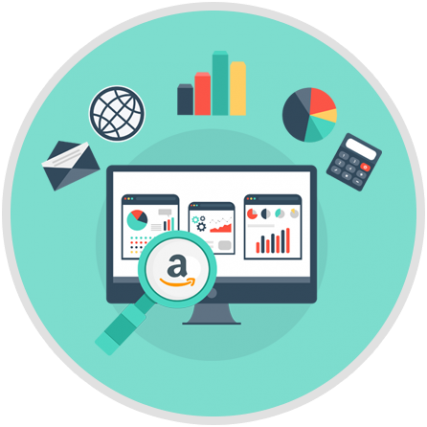 Our Amazon experts will perform a thorough research on the keywords that we can target for your product. Some are high intensity keywords, and some are low intensity keywords, but both have benefits. 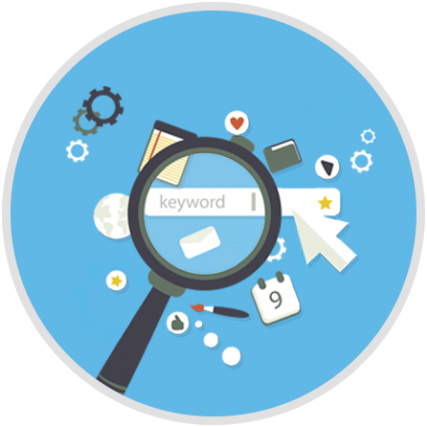 Based on a deep keywords research on Amazon as well as Google, we come up with a list of keywords to target. Product title is one of the most important factor in organic product finding. 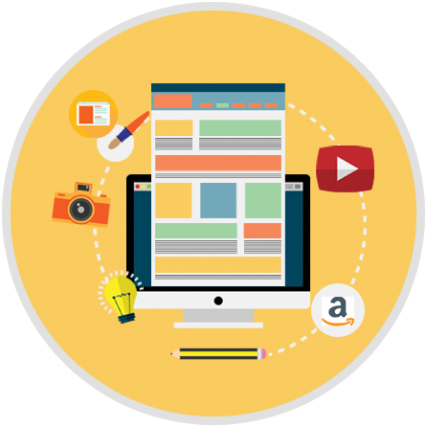 Our on-page Amazon SEO experts will create and optimize the best title for your product that can perform well organically. By creating a suitable title that includes multiple combination of keywords, we can help you lift up your rankings on Amazon Search Engine. Bullet Points are important for SEO, but product pointers are necessary to let the potential customers know about your product. It’s more of a quick view of the product that visitors can see, and that majorly includes the features of the product. 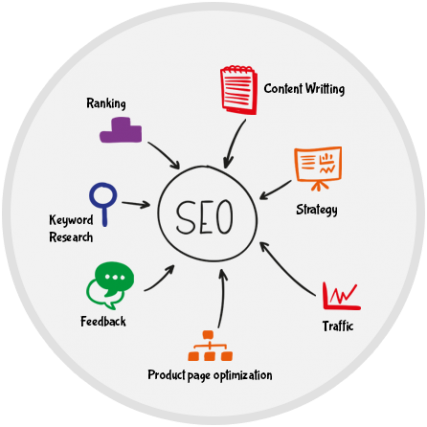 But, using this content with the right use of keywords can also help in SEO! Product description is a major part for optimization as it enables you to include all the details about your product that your visitors should know. But using this space with the right use of keywords, can help you lift up your rankings on Amazon. Our content specialists can design a top notch product description for your product that can give a rank boost to the product immediately. Starting from the listing to the optimization, we continuously check the pattern of the buyers and visitors. 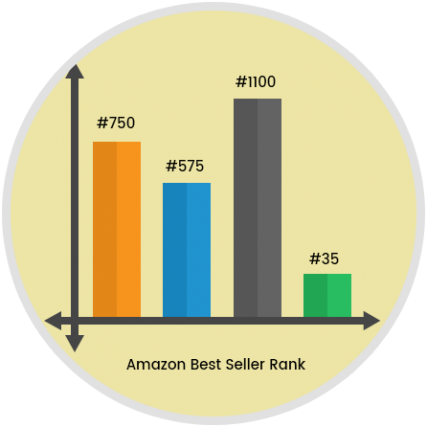 Based on the data, we use the best combination of the keywords with quality content to rank your product high on Amazon. There are two new ways that can attract new visitors to your store. Amazon A+ Content / EBC give 3% to 10% rise in overall sales. What is Enhanced Brand Content (EBC) ? Amazon A+ Content is a rich content with HD images, Charts, Narratives Copy to give visitors a better idea about a product. What is Amazon A+ Content ? These two ways can boost your product sales upto 10% and our experts can help you with our Premium SEO Services. At SunflowMedia, we can help you with an end to end storefront design service that can drag more customers to your online store doors, and increase sales. Lower the BSR, higher the sales! 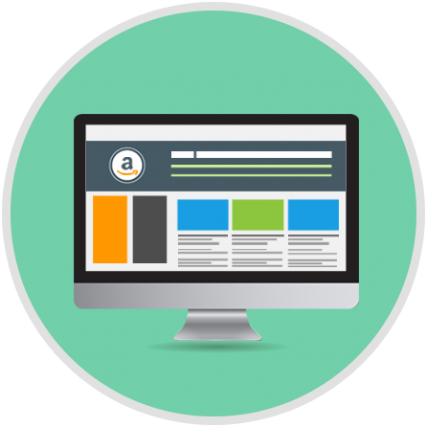 This is one of our premium Amazon SEO services where we help our clients to lower the BSR rank that can increase the number of visitors as well as Sales!